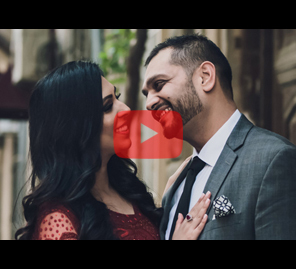 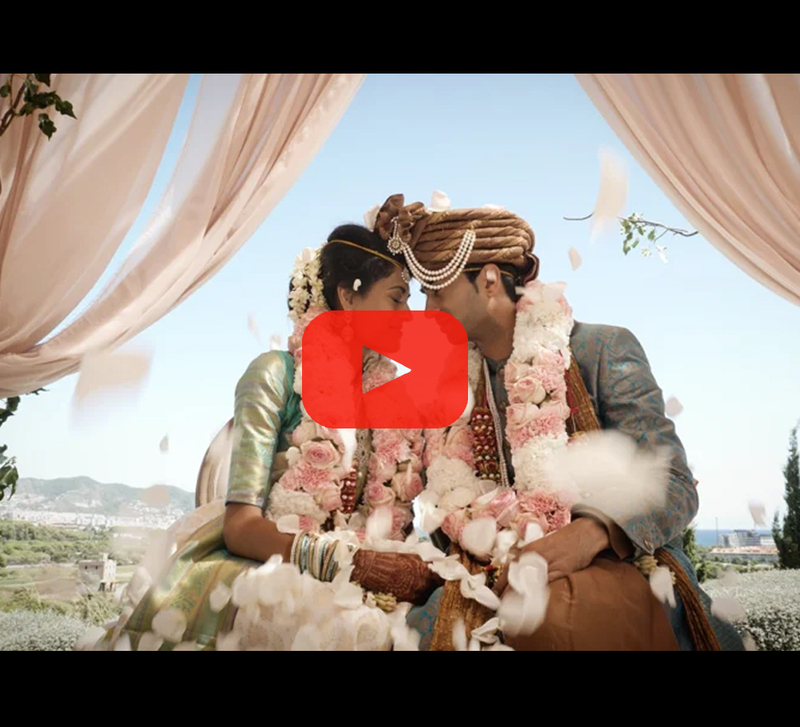 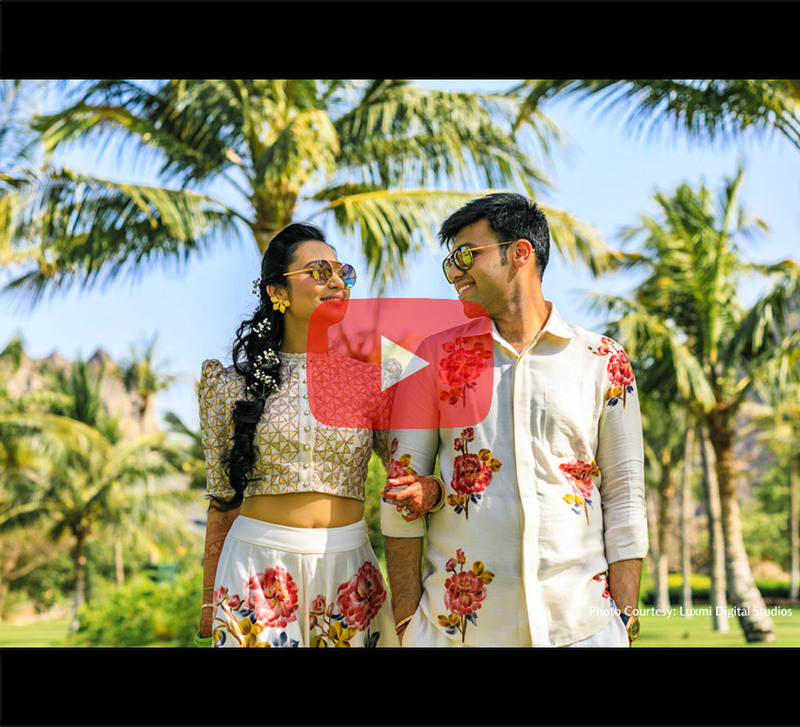 This skillfully crafted wedding film celebrates Saloni and Karan's long relationship and happy future. 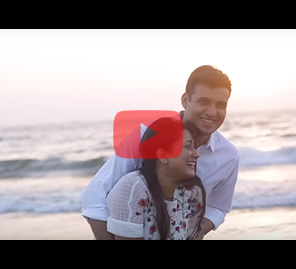 This film captures everyday love and once-in-a-lifetime grandeur with ease. 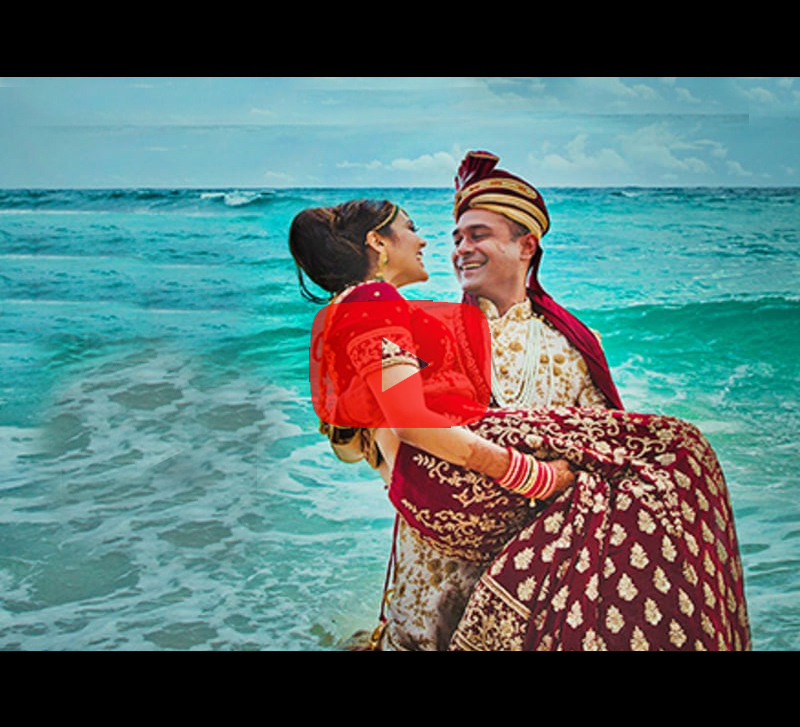 A cross-cultural union filled with color and laughter, wisdom and ritual, dancing and delight. 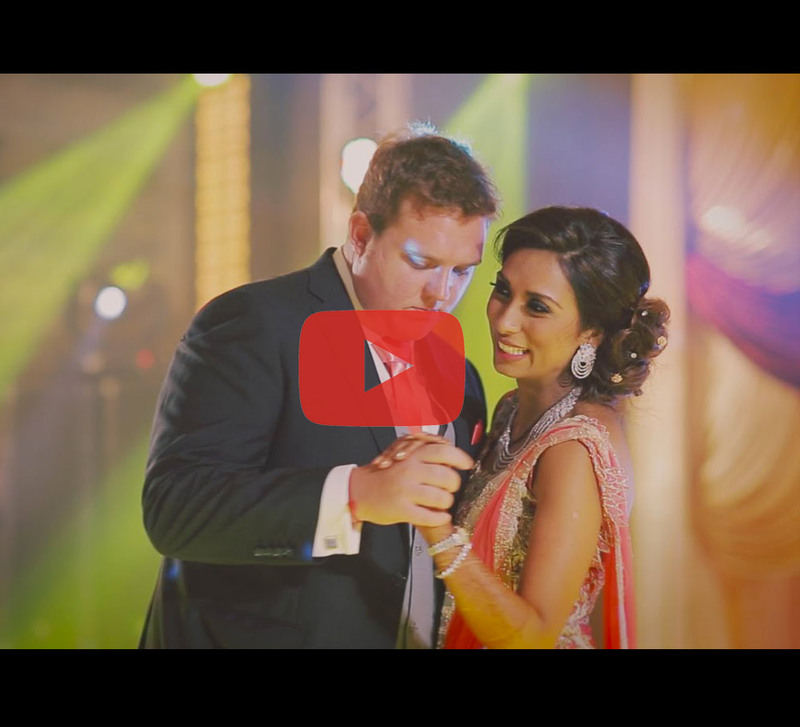 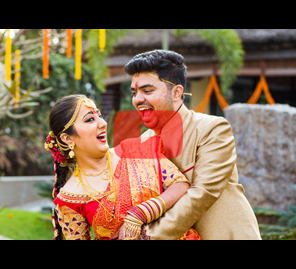 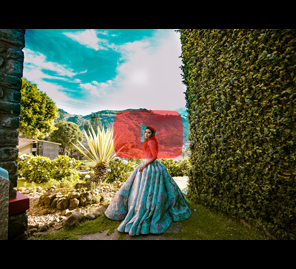 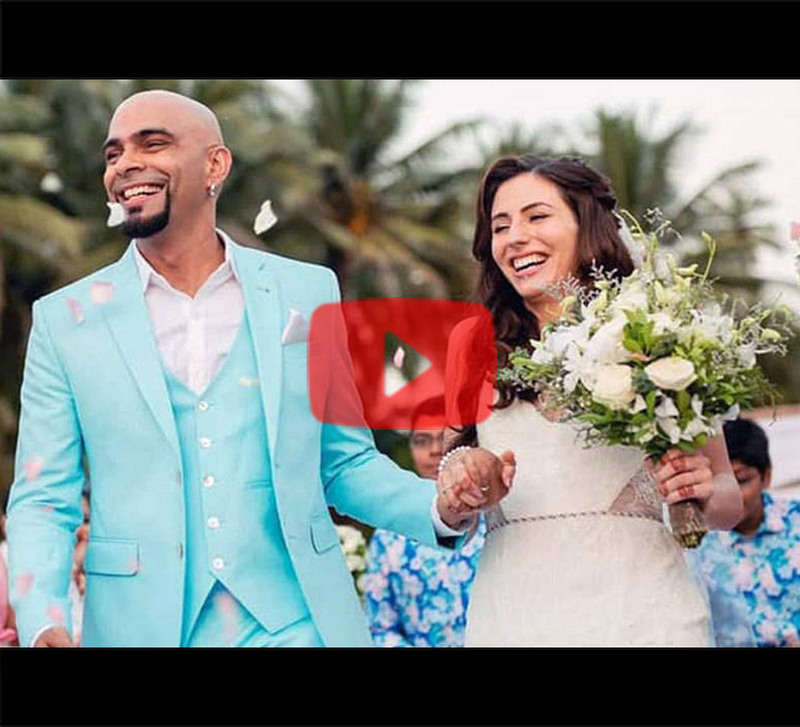 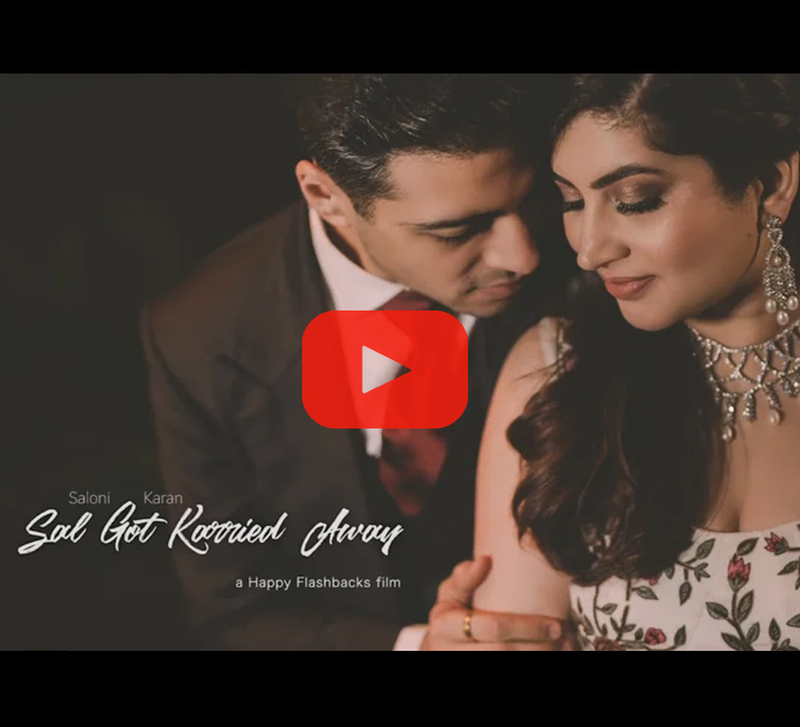 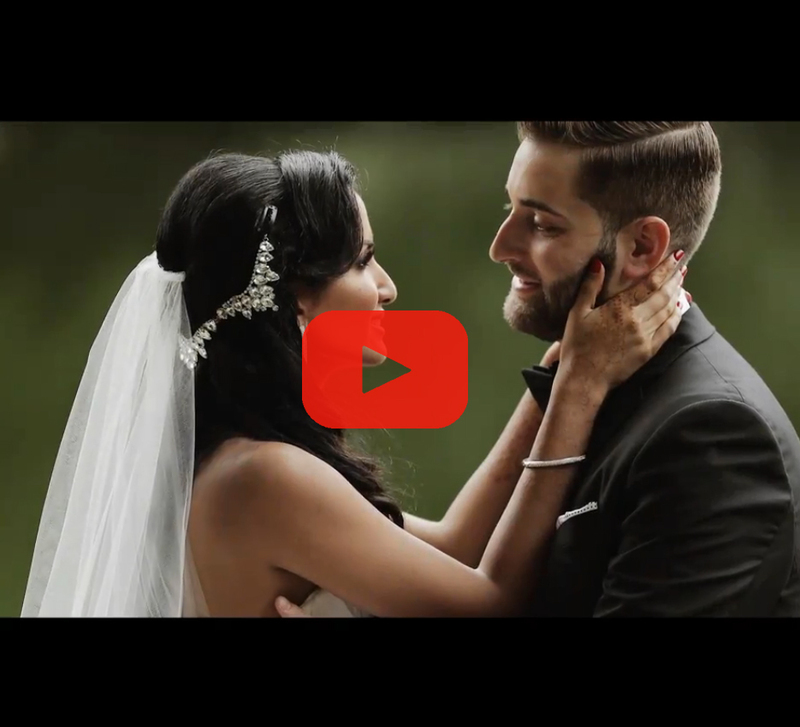 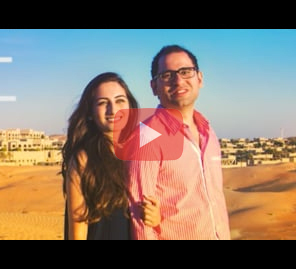 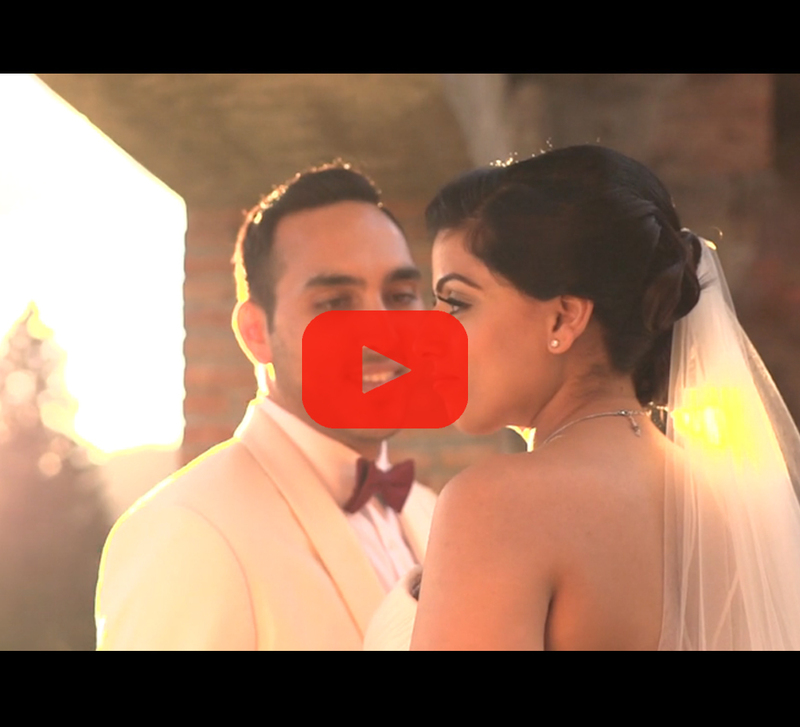 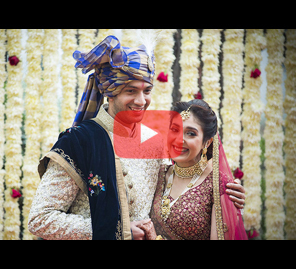 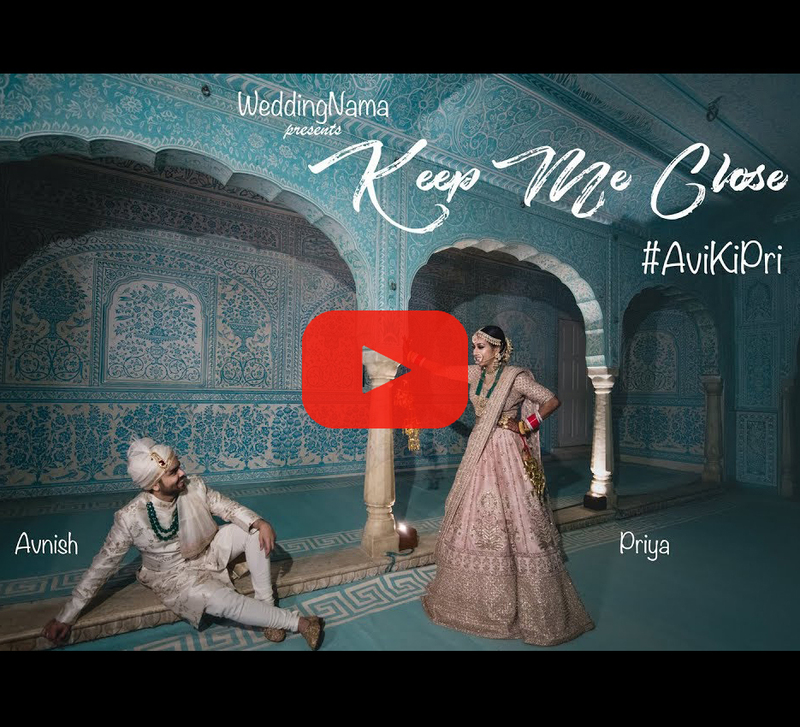 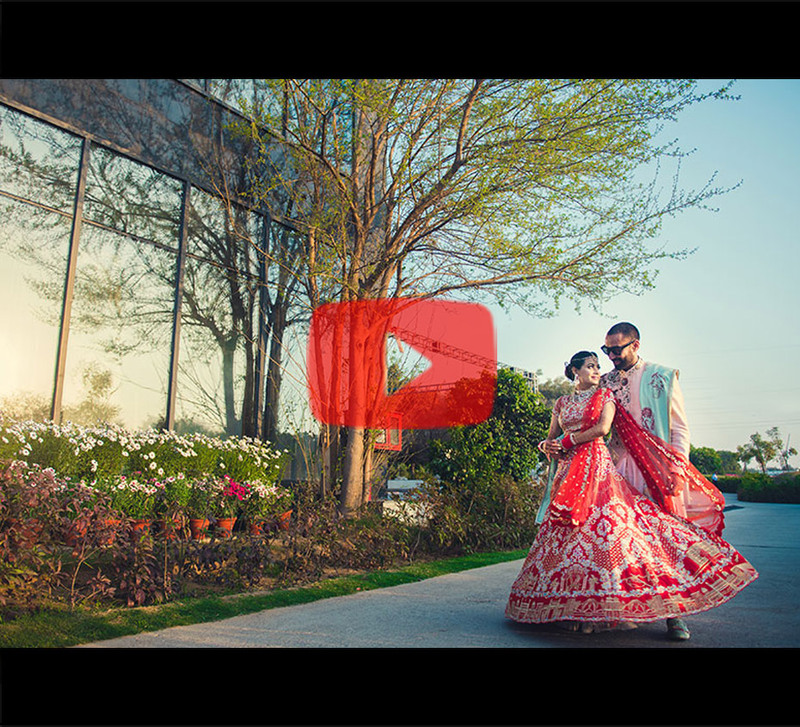 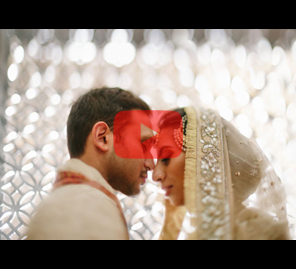 The first few seconds of this wedding video trailer will have viewers tapping their feet in exhilaration! 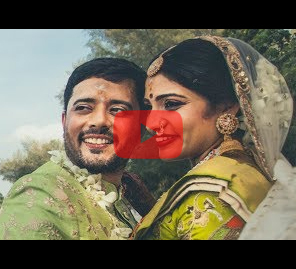 Bhakti and Lakshay’s wedding celebrations were a heady mix of exciting moments and evocative frames that made it to the trailer video.